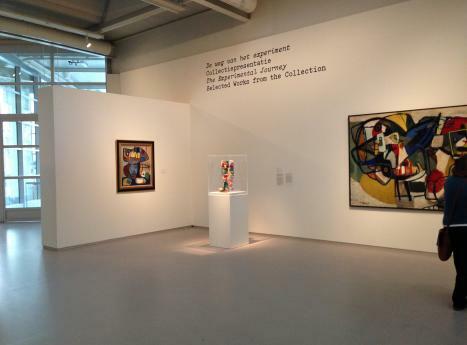 Various works from the ABN AMRO collection are on permanent display in the Cobramuseum in Amstelveen. ABN AMRO has a special collection of works by Dutch Cobra such as Karel Appel, Constant and Lucebert. Several of them are out on long-term loan to the Cobramuseum, where they can be viewed.